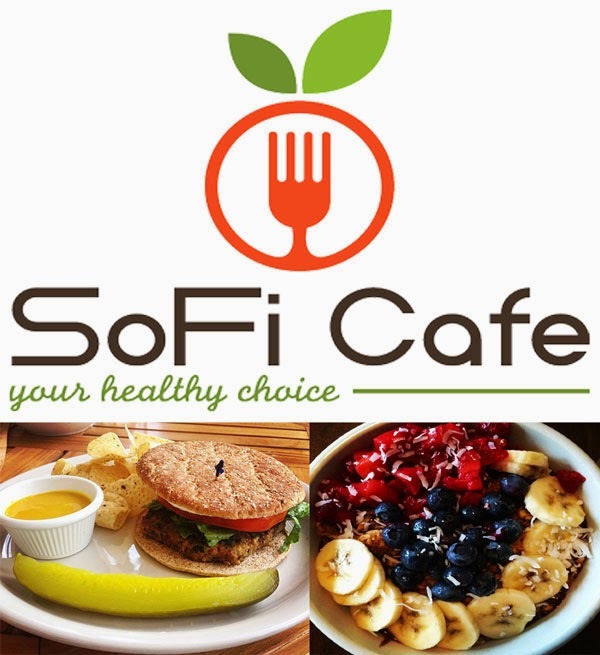 Sofi Café offers a variety of fresh and healthy foods, that are also Nutritious and Delicious! Chef Miriam Cordoba has re-designed the menu which now includes an array of choices for breakfast, lunch , dinner and every time in between. 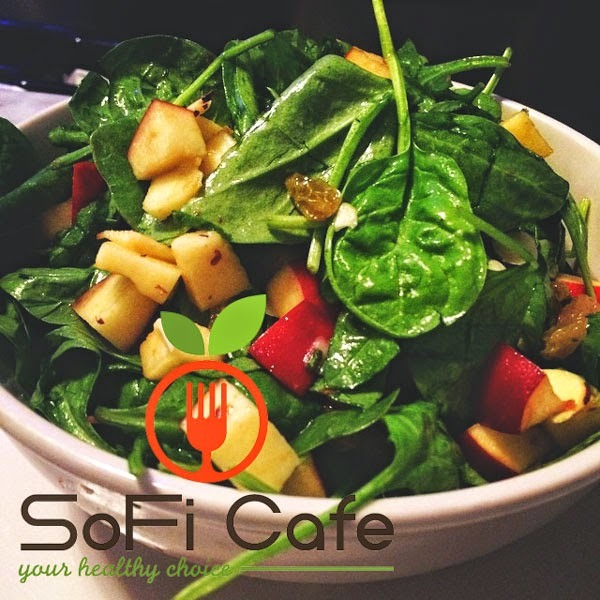 Sofi Café is all about using all natural foods made from wholesome ingredients that are loaded with flavor. Sofi Café’s selection of unique – made-to-order fruit juices, acai bowls, wraps and salads. All of the food choices at Sofi Café are loaded with flavor, proteins and ingredients you need to keep you fit and nourish your body and soul. Whether you are enjoying a Gourmet Caramel Macchiato Espresso or a freshly made Orange Warrior Juice, we guarantee that there is no compromise in flavor at Sofi Café. 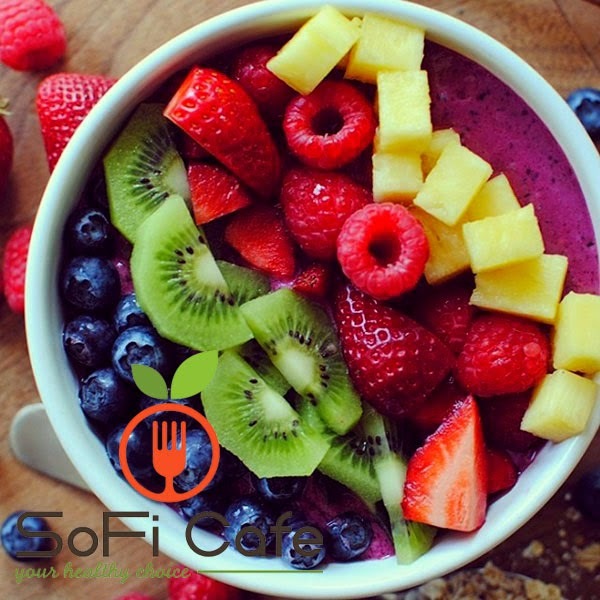 SoFi Café is Miami Beach’s new premier healthy eating restaurant that offers fresh, organic foods at an affordable price! 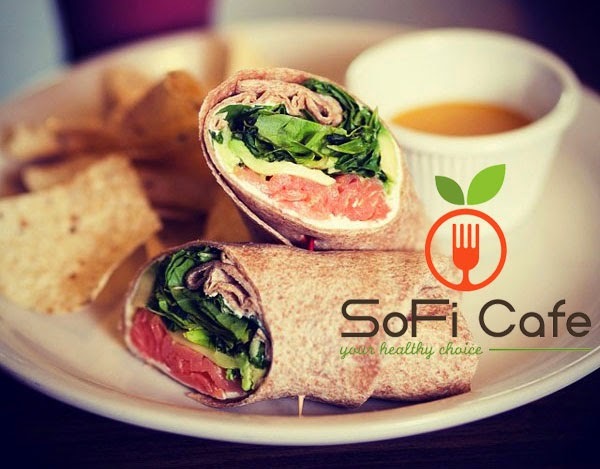 Eating healthy doesn’t have to cost a lot and can still taste delicious when you dine in or out at Sofi Café. Our Acai Bowls, fresh pressed juices and wraps are already becoming favorites amongst many Miami Beach locals and tourists. As a newly opened restaurant on Miami Beach, we are committed to offering healthy, fresh, and organic food whether you are on-the-go or want to sit down and watch your favorite sports game on one of our flat screen TV’s. SoFi Café is located just a few blocks from South Beach where we offer both indoor and outdoor seating. 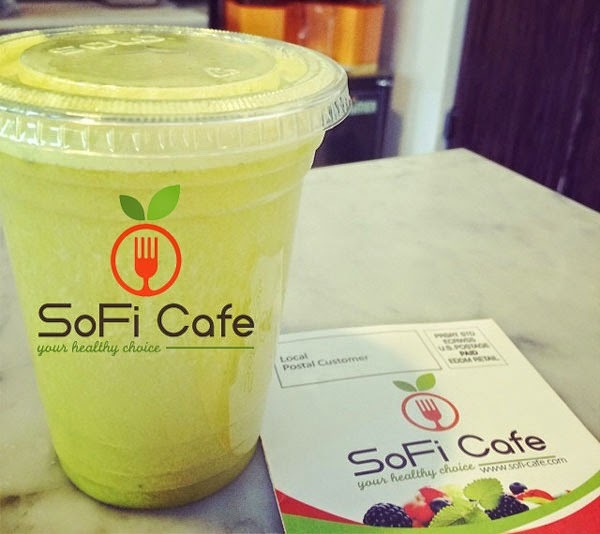 With fresh, organic food and friendly staff members on hand to serve you, SoFi Café is a great place to stop for a quick, refreshing smoothie or for a long lunch with good friends. You can dine in at Sofi Cafe or call us via telephone for pick-up or delivery. 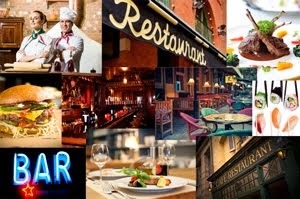 We also offer catering services for small and large events. Stop by today — We’re looking forward to serving you!